Dr. Justin Hansen earned a degree in business administration from the University of Washington, with an emphasis in information systems. He followed a family tradition by serving as an officer in the U.S. Navy before attending dental school at the University of Washington School of Dentistry. Justin continues to take extensive advanced training in order to refine his dental skills and serve his patients. His areas of training include cosmetic dentistry, endodontics (root canals), oral surgery, and sedation dentistry. He takes pride in providing the very best care available using the most modern techniques. Justin enjoys taking time to talk with and educate patients about their dental health. He is a member of the American Dental Association, the Washington State Dental Association, the American Academy of General Dentistry, and the Seattle-King County Dental Society. Outside of the office, Justin enjoys spending time with his wife and two young children. He also loves water skiing, golfing, and going for a long run. 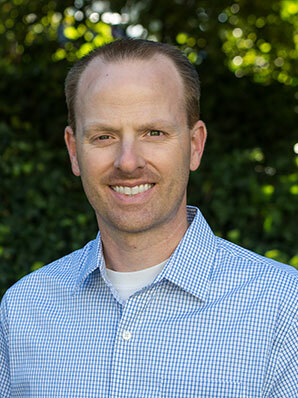 Dr. Hansen grew up in the Seattle area and looks forward to taking care of the people he has known his whole life.